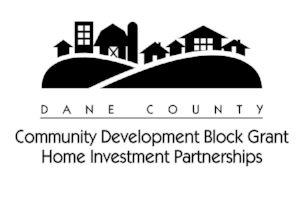 LOCATION: Your home must be located in a participating municipality in Dane County to qualify. 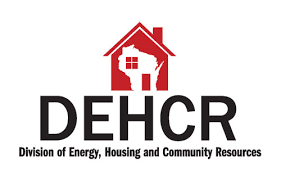 Homes in the following municipalities are not eligible: City of Madison (see City of Madison Minor Home Repair), City of Edgerton, Village of Cottage Grove, Village of Maple Bluff, and the Village of Deforest. VALUE OF YOUR HOME: Your home cannot exceed 95% of the Dane County Median Purchase Price for a home. Single family home: $233,000 Duplex: $298,000 *(We can only work on the owner's side of a duplex). You must own and live in your home. The property cannot be currently on the market to be sold, or be put on the market to be sold, within the next twelve (12) months. The property cannot be in foreclosure, or going into foreclosure, within the next twelve (12) months. There is currently a waiting list for this program - Call Wyolanda Singleton at (608) 246-3737 ext. 2200 for more information.